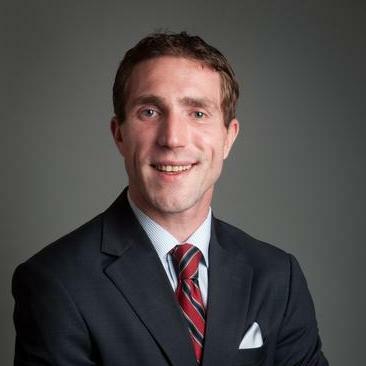 Troy Tyson has worked as a law clerk for Thomas Law Firm, P.C. 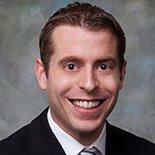 and is currently an Attorney at Law for Tyson Law Firm, P.C. As a Law Firm, they handle matters in the areas of business law, real estate law, bankruptcy, family law, creditors’ rights and civil litigation. 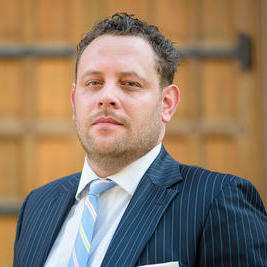 Personally, Troy focuses on Corporate and Civil Law. He was awarded the Order of the Barristers from his University - Indiana University McKinney School of Law. He is currently admitted to practice law in Indiana, the United States District Court of Northern Indiana, and the United States District Court of Southern Indiana. Why use UpCounsel to hire a Ames Business Attorney? Our experienced Ames business attorneys & lawyers handle both transactional matters and litigation involving business and commercial disputes. The business attorneys found on UpCounsel offer a broad range of practice areas relevant to small businesses and their owners, including Business formation, Commercial transactions, Employment law, securities, litigation, contracts, taxes, intellectual property protection & litigation, and much more. If you are looking for a top rated Ames business attorney that charges reasonable rates for quality work, you have come to the right place. The average business attorney in Ames for hire on UpCounsel has over 10 years of legal experience in a variety of business law related areas to best help you with your unique business legal matters. 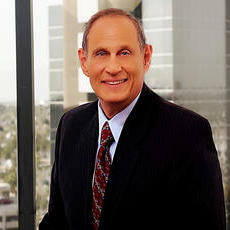 Improve Your Legal ROI with Affordable Business Attorneys that service Ames, IA. Want to Connect with Top Ames Business Attorneys & Lawyers?